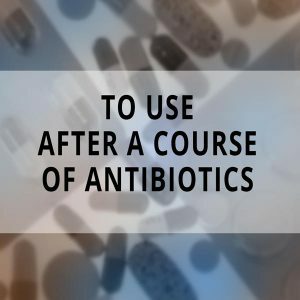 If you're travelling abroad to places with very different types of food and cooking and food storage methods, it is recommended to take a probiotic supplement before and during the visit. a parasite, often spread in contaminated water and caught in areas with poor hygiene. This is often known as travellers' diarrhoea. Diarrhoea causes dysbiosis - an imbalance in the gut microflora - with too few beneficial bacteria and an overgrowth of harmful micro-organisms. 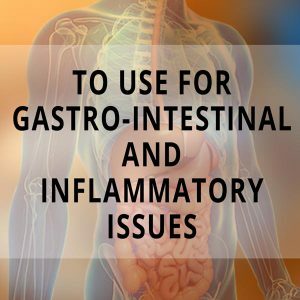 Dysbiosis then increases gut permeability and inflammation of the intestine. 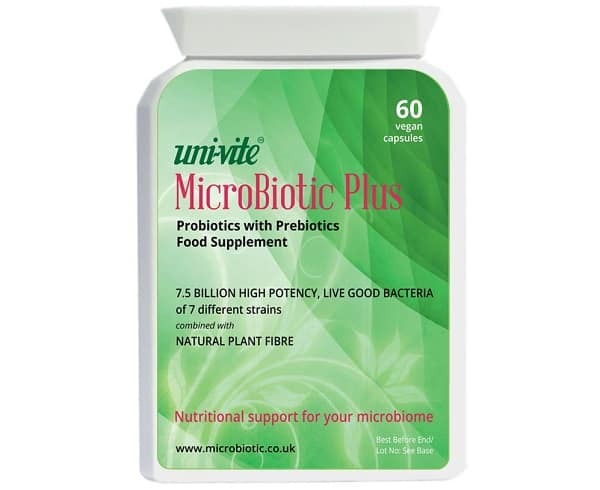 Supplementing with probiotics encourages the ‘good’ live bacteria to colonise in the gut and crowd out the pathogens, thereby helping to reduce the duration and severity of, or prevent, diarrhoea. 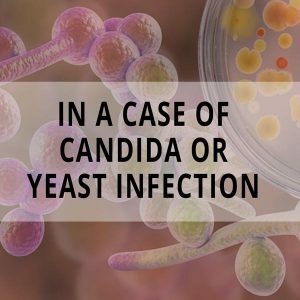 Indeed, studies show that the beneficial live bacteria may help to protect the gut epithelium from further invasion.